“DOPE SICK” Camaro - Nitrous Wheelie Champ! 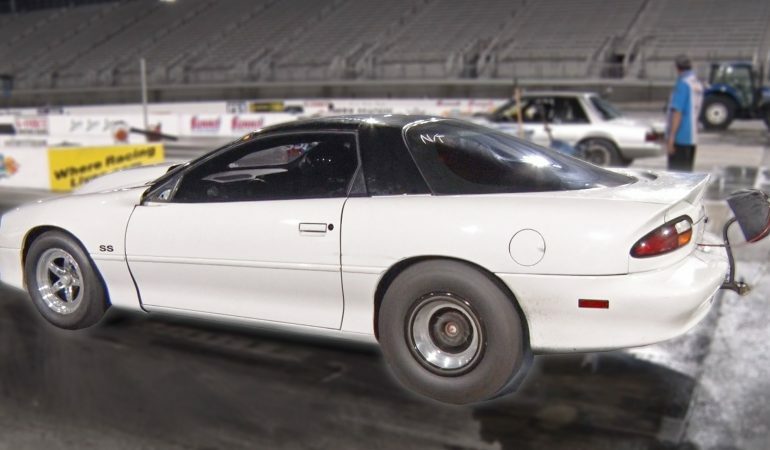 “DOPE SICK” Camaro – Nitrous Wheelie Champ! 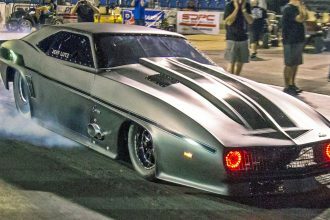 Consistency is a key to success for this nitrous-fed, small block Chevy Camaro! And with nearly perfect launches every round, this 4th gen. pushed its way to victory, winning it’s class at a Street Car Takeover Charlotte event! 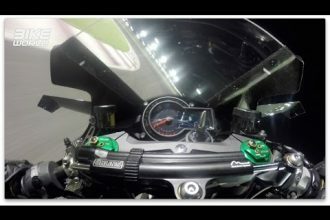 INSANE Kawasaki H2R OnBoard Lap!! !